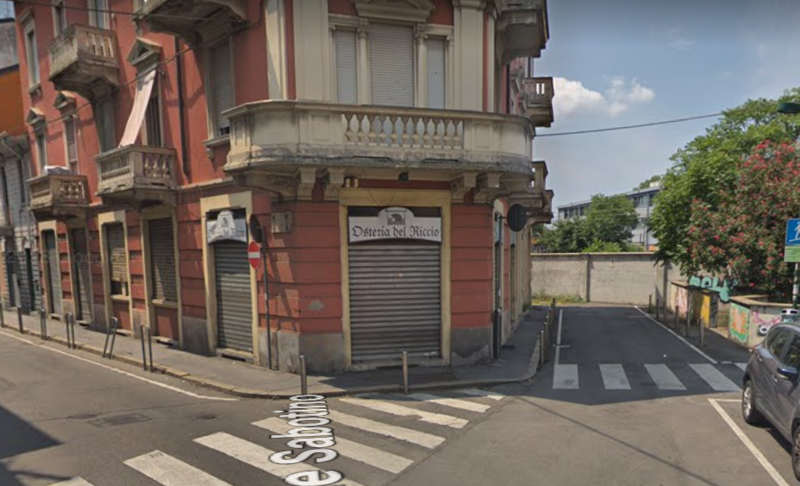 Osteria del Riccio is located in via Renzo del Riccio, in Sesto San Giovanni, in the Vittoria district on the border with Milan, in a former popular district that has still retained its charm. We offer the best ingredients of Lombardy and beyond, all fresh and cooked at the moment: only short-chain products are used, linked to the territory, with a low environmental impact. Whether you want takeaway food or slowly enjoy every nuance of the local cuisine, the Osteria del Riccio waits for you to give you emotions and distant memories.